ZCash Blockchain has been updated as per its long-term roadmap to incorporate shielded addresses with sapling update capabilities and competencies. The fork is intended to optimize the network’s performance to a very large extent by enhancing privacy and anonymity features to achieve optimal confidentiality. The networks, therefore, become one of the few that has next-generation sapling networks. This will go a long way in ensuring that the native utility Token and Cryptocurrency ZEC continues its rise to the top performers in Cryptocurrency markets. ZCash is keeping the promise that it made to investors when it promised to be rolling out forks to upgrade the platform to cutting edge standards. In this particular case, the sampling network upgrade was achieved by completing a Block of a height of 419200. This means that network users will be able to notice a reduction of the time that it takes to construct transactions by over 90%. Additionally, the memory space that hardware needs for it to support a ZCash blockchain will be greatly transformed since the new platform will need 97% less of memory space to record transactions. Summarily, the renewed ZCash platform will support faster speeds, more transactions and it will also be cheaper to use. The sapling addresses are built on the technology o shielded addresses. This means that the ZCash is able to offer 100% privacy to users addresses. 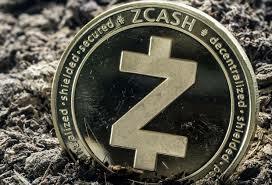 ZCash will be one of the best platforms for Cryptocurrency enthusiasts who seek complete anonymity and secured privacy. The network also offers low fees for on-platform transactions that occur in Crypto wallets. Going forward it will be easier for ZCash to scale down the fees that it charges for mining to make the network competitive in the face of growing competition from alternative Blockchain platforms. The sapling will enhance ZCash utility experience that tends to be a daunting task in permissionless Blockchains. This is because of the fact that security protocols have to be the dominant feature with an inversely proportional effect of supporting smaller blocks for on-platform transactions. Smaller blocks equal slow performance, high memory capacity requirements, expensive charges, costly mining, and ultimately fewer users. But this is about to change for the case of ZCash. 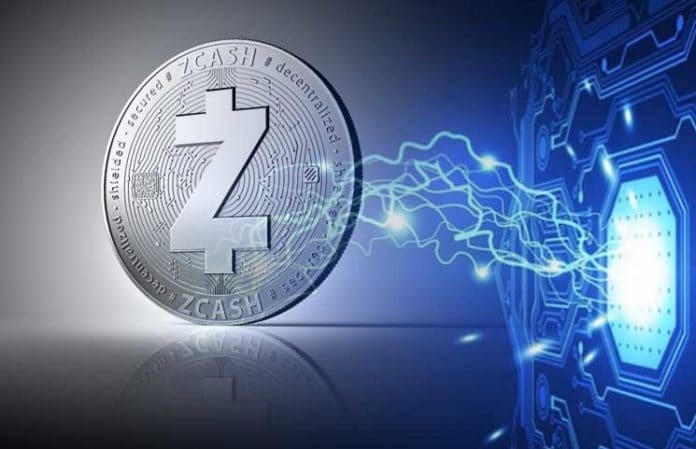 On ZCash community forums, many users were elated with the latest development as most of them were sharing the new experience of faster transactions. 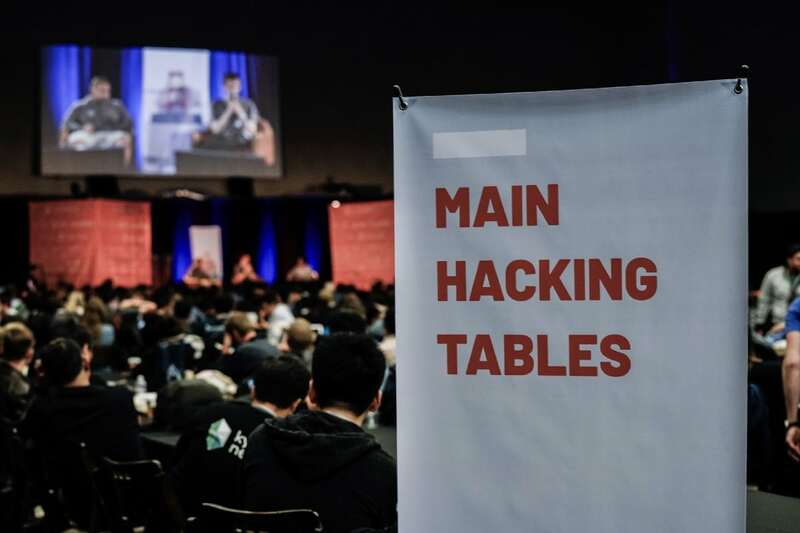 However, ZCash team explains that more is yet to come since the engineers are developing a new tool to oversee a full fork. The technical explanation that the team gave is the shielded addresses will not be immediately available since the network needs a tool to deanonymize ZEC funds on the old format so that they can be transformed to the latest format. Downward market pressures have prevented ZEC from gaining after the news broke out. Actually, ZEC slid from $120 to $116 in the last 24 hours. However, experts are convinced that the markets will react in the long run since ZCash will retain its users and attract new ones.